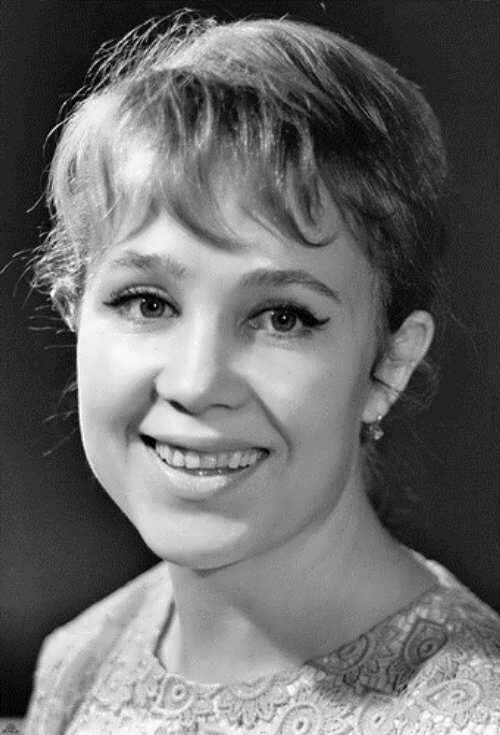 Nadezhda Rumyantseva was a Russian and Soviet theater and cinema actress. 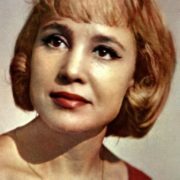 You know, she was Honored Artist of the RSFSR (1963) and People’s Artist of RSFSR (1991). By the way, she was awarded the Order of Merit (2002). 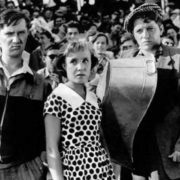 In 1962, the actress was awarded a prize at the International Film Festival in Buenos Aires for Best Actress (film The Girls). 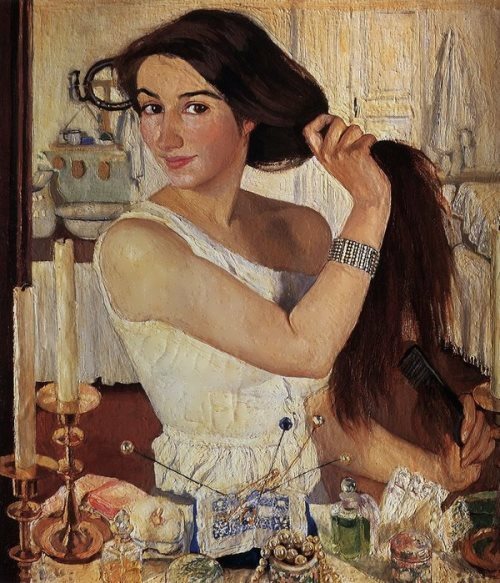 Pretty girl was born on September 9, 1930 in the village Potapovo, Smolensk region. She was the second child into the family of a housewife and a train conductor. When the future star was one year old, the Rumyantsevs moved to the Moscow region. 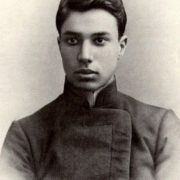 After school Rumyantseva entered the State Institute of Theatrical Art. Then she graduated from the All-Union State Institute of Cinematography. 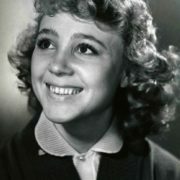 The young girl played her first role in the film right after her graduation from the institute. 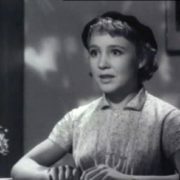 In 1954, the actress received one of the main roles in the film Sea Hunter. 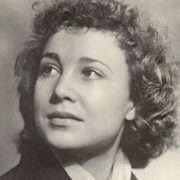 And in 1955 she took part in the film Happy Youth, directorial debut of Eldar Ryazanov. 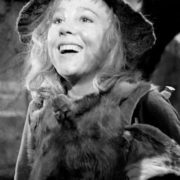 Also the actress played in the movie based on Oscar Wilde’s The Star Boy, appearing for the first time on the screen in the image of a boy. 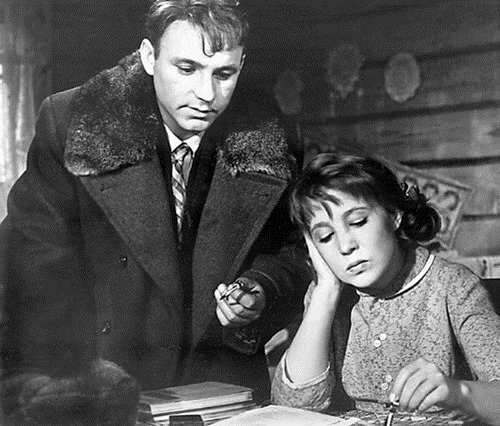 It is said that the role of Nadia Berestova in the 1959 film The Unamenables was written for Rumyantseva. 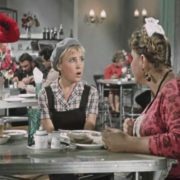 This role made the actress well-known. It is no wonder, after all the actress played practically herself: charming, kind and extremely energetic activist. 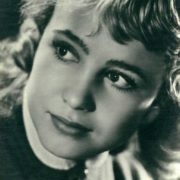 In 1961 Nadezha played the role of Tosya Kislitsyna in the film The Girls (Devchata), which brought her worldwide fame. 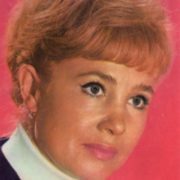 Her talent was noted even in Hollywood and she was invited to play in films several times. However, the actress did not even know about the invitations. 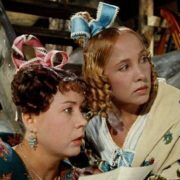 After the movie Queen of The Gas Station all the little snub-nosed girls learned that they also can become movie stars. 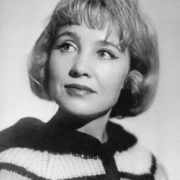 For the following four years Nadezhda acted in various films. 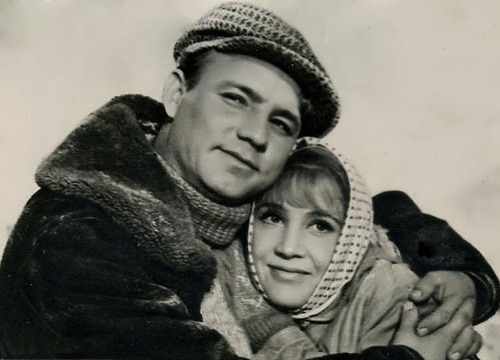 In the film The Wedding of Balzaminov the actress got the role of Raisa. 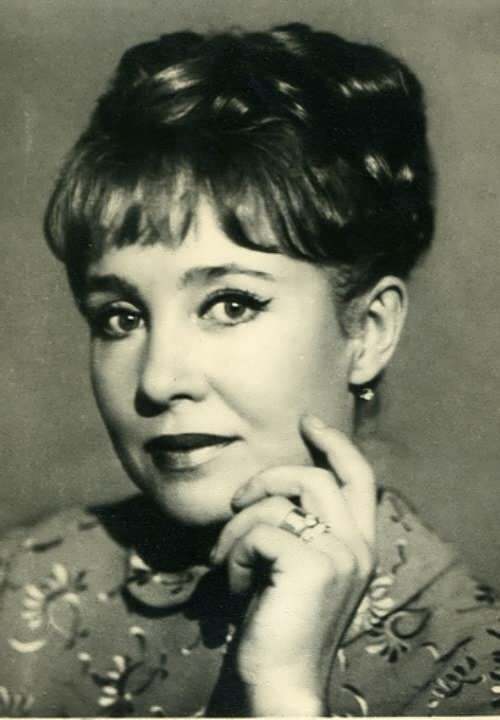 After 1967 Rumyantseva left the country to accompany her husband in work. 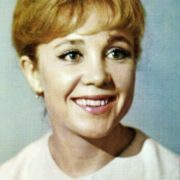 The actress returned home in the seventies. 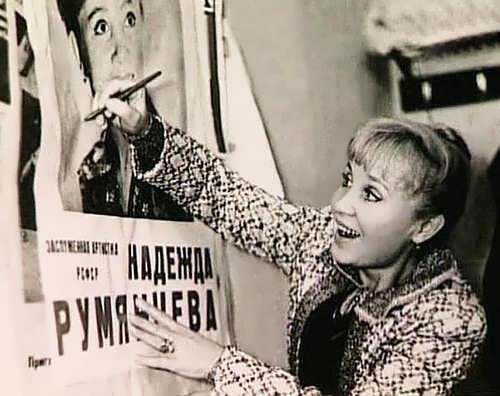 Since then, and until the end of her life, Rumyantseva mainly voiced cartoons and foreign TV series. 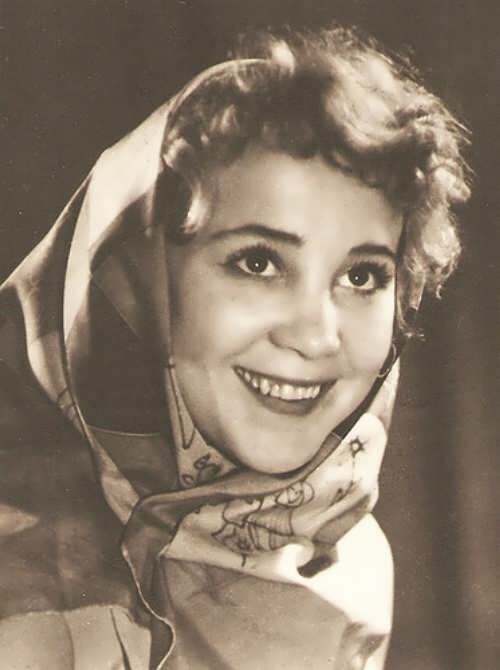 Also, Nadezhda Vasilievna voiced many artists in Soviet films. Nadezhda was a TV presenter of the program Alarm Clock. 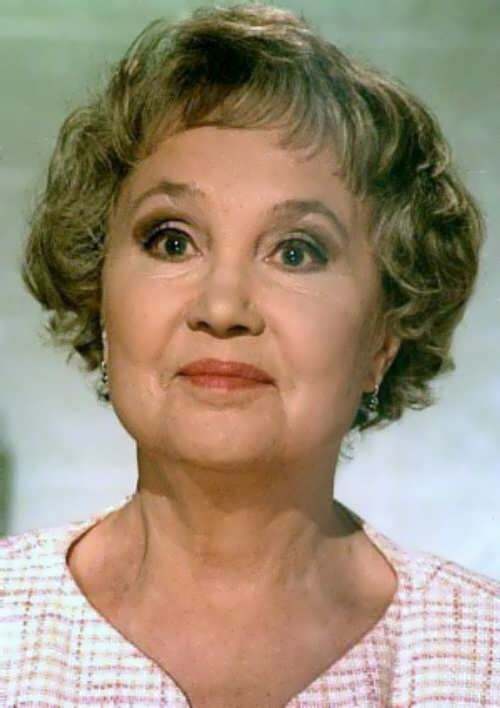 The last great work of the actress was the role of Marya Ivanovna in the comedy Unexpected Joy, where Nadezhda played along with Armen Djigarkhanyan. At that time the actress was 75 years old. 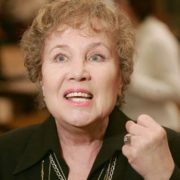 The actress’s first marriage was unsuccessful. 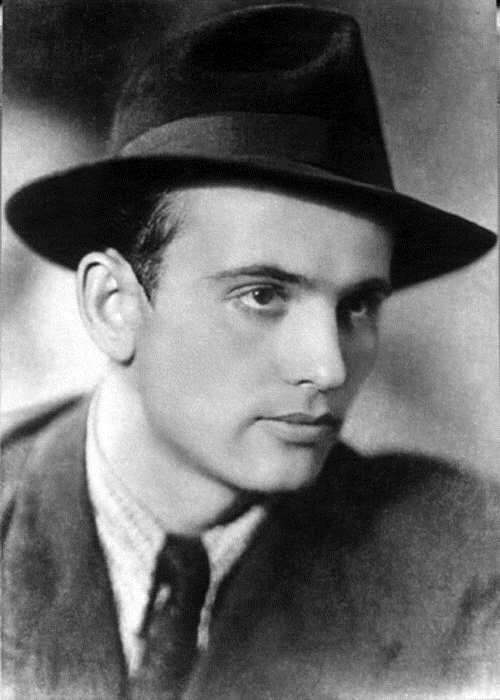 Her husband was young actor Vladimir Shurupov. Their marriage was short lived. 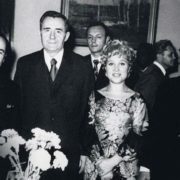 In 1965, Rumyantseva met an Armenian student who eventually became her husband. 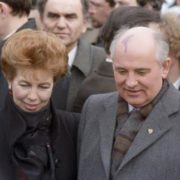 They were together for more than forty years. 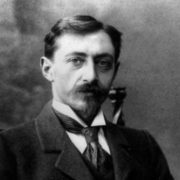 Willie Hshtoyan was a diplomat who worked in Egypt and Malaysia. 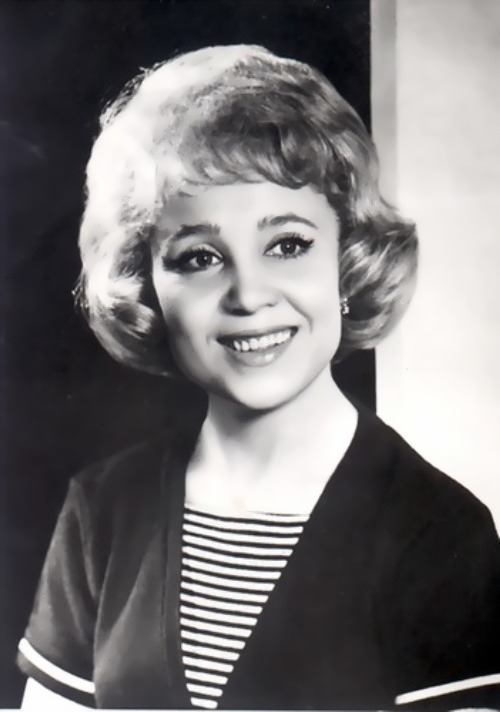 Great actress died on April 8, 2008 at the age of 77 and was buried at the Vagankovskoye Armenian cemetery in Moscow.